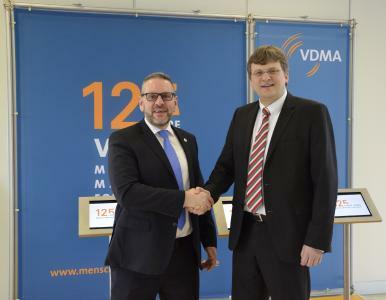 VDMA Robotics Division and OPC Foundation sign Memorandum of Understanding (MoU) to develop an OPC UA companion specification for standardized Robotics Information Modeling, facilitating secure vertical and horizontal information integration interoperability. VDMA's Robotics Division and the OPC Foundation signed a Memorandum of Understanding to develop an OPC UA Robotics Companion Specification as part of the VDMA conference "Industrie 4.0 - Standards in Applications" that was held on Feb 1st, 2017 in Frankfurt, Germany. 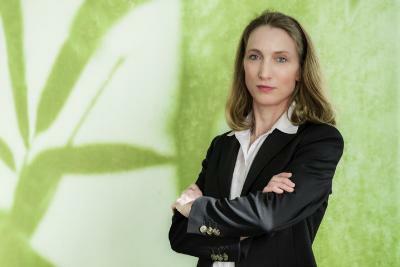 "Robotics is a core element for Industrie 4.0. With the development of an OPC UA Companion Specification for robotics, we are making a significant leap forward in the implementation of Industrie 4.0" said Dr. Michael Wenzel, chairman of the VDMA division robotics. First discussions, which information, data, functions and services are to be integrated into a production network and are to be mapped in OPC UA, have already been conducted. An initial meeting of the working group to develop the obese UA companion specification met at VDMA in Frankfurt am Main on 13 February 2017. Stefan Hoppe, Global Vice President of the OPC Foundation explains: "The goal of the OPC Foundation is to create an industrial interoperability standard for secured horizontal and vertical integration from the sensor to the IT enterprise level, from the industrial automation sector, but is also used in other vertical markets, regardless of the industry. 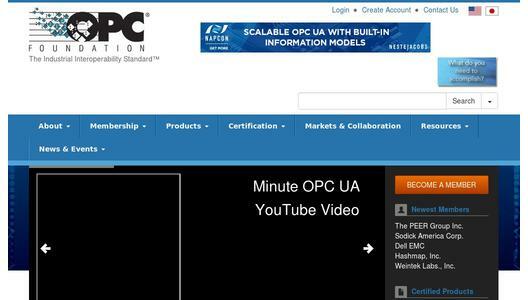 OPC UA is set up as the communication and information integration technology of the reference architecture of Industrie 4.0 and allows data and services of devices or machines to be securely described". Within the VDMA, more and more areas are being integrated with the OPC Unified Architecture. A VDMA guide "Industrial 4.0 Communication with OPC UA" is currently under construction. It is intended to support machine and plant construction during the introduction and to give recommendations for action. "Our goal is to provide a clear commitment to OPC UA in the Industrie 4.0 communication with the guide. 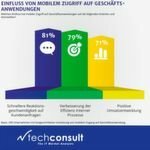 This leads to the reduction of the barriers of small and medium-sized enterprises in the establishment and expansion of the I4.0 communication ", said Dr. Christian Mosch, of the VDMA-Forum Industrie 4.0. Since 1996, the OPC Foundation has facilitated the development and adoption of the OPC information exchange standards. As both advocate and custodian of these specifications, the Foundation's mission is to help industry vendors, end-users, and software developers maintain interoperability in their manufacturing and automation assets.